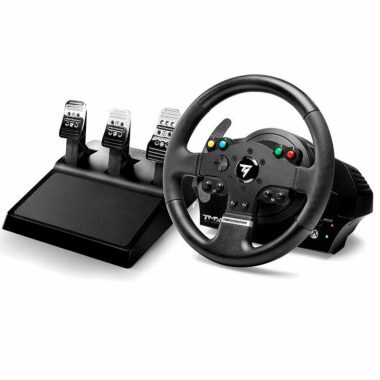 Race Sim Rig set up – D-Rs 0001 series 1 with Racing Wheel set – Thrustmaster TMX PRO for PC, Xbox One . 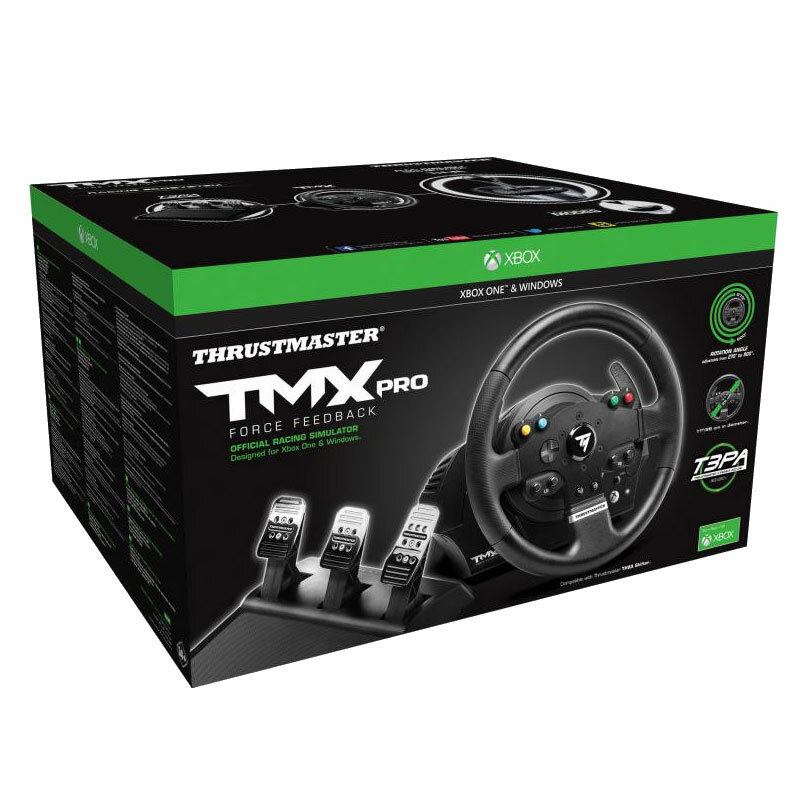 TMX Pro Force Feedback Racing Wheel For PC & Xbox One & Race simulator rig set up. 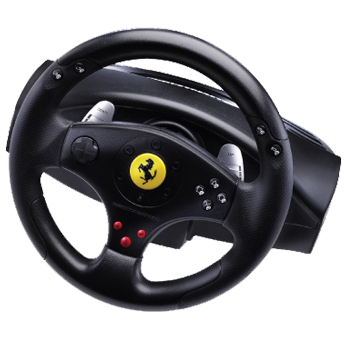 New Color – Now in all system in Satin Black. 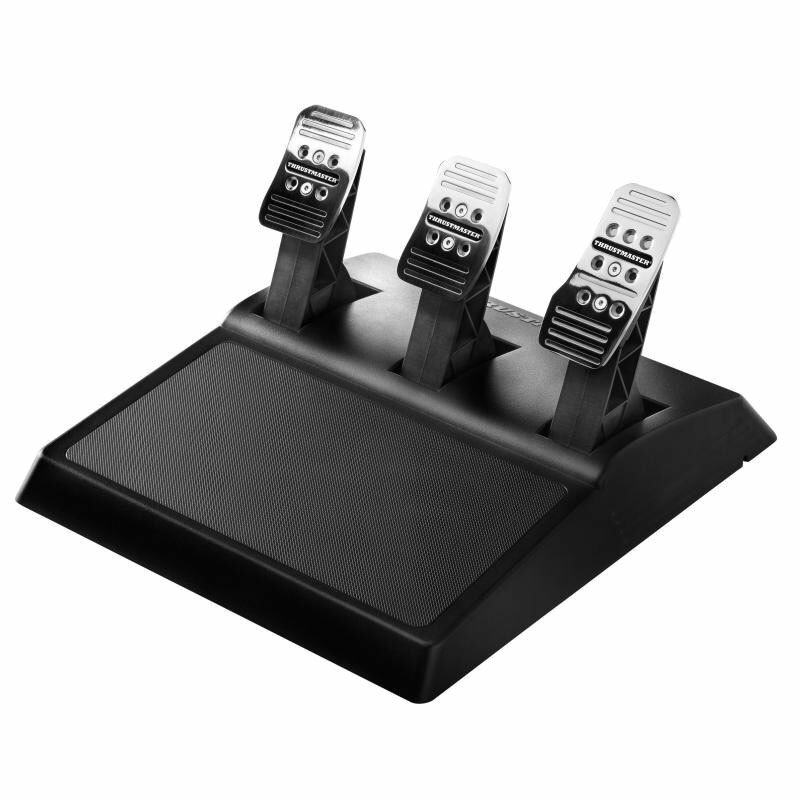 New Foot pedal – suits all foot pedals – rotates and slides. 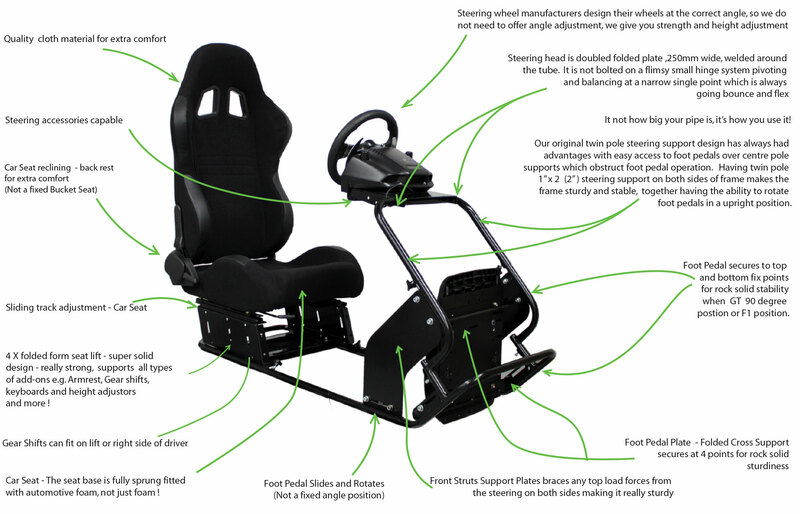 We have the features. 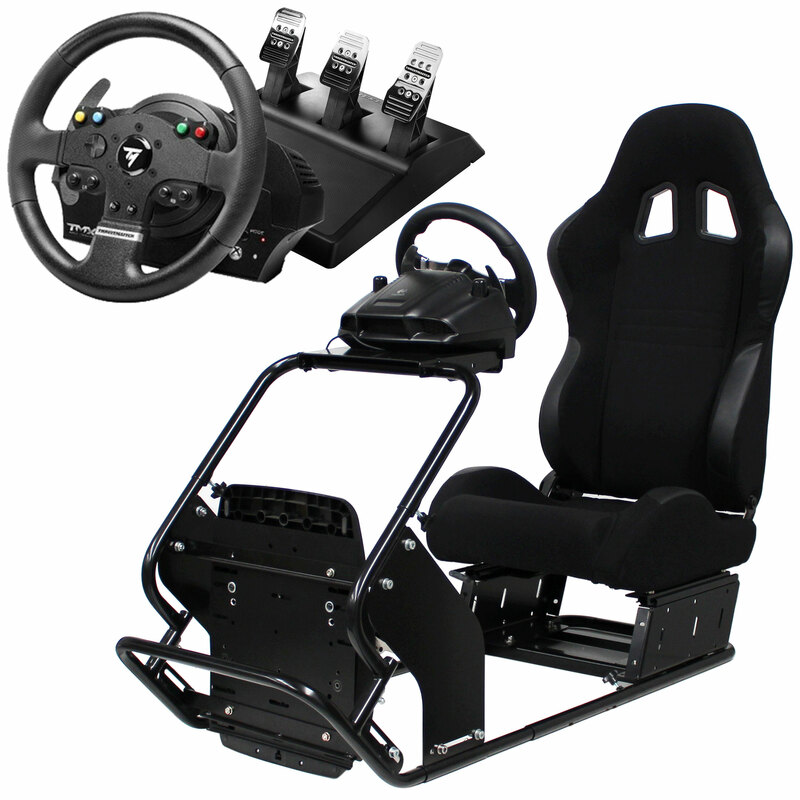 Unlike many other race simulator rigs whicg claim they have all the features, they don’t ! 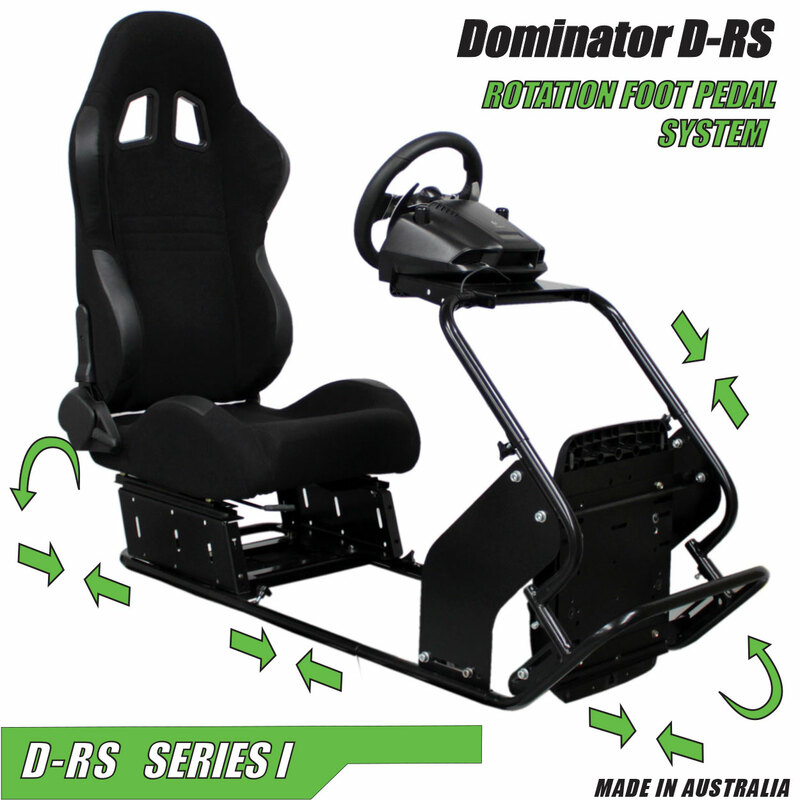 Hyperdrive Dominators (D-RS) race sim offers as standard features, Sliding Seat with reclining back rest adjustment. 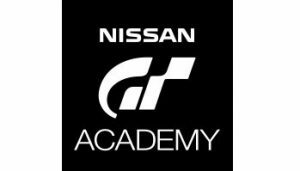 Many race game simulators do not offer the adjustment, they only offer a fixed seat position with no seat slide track system or even worse no reclining back rest. 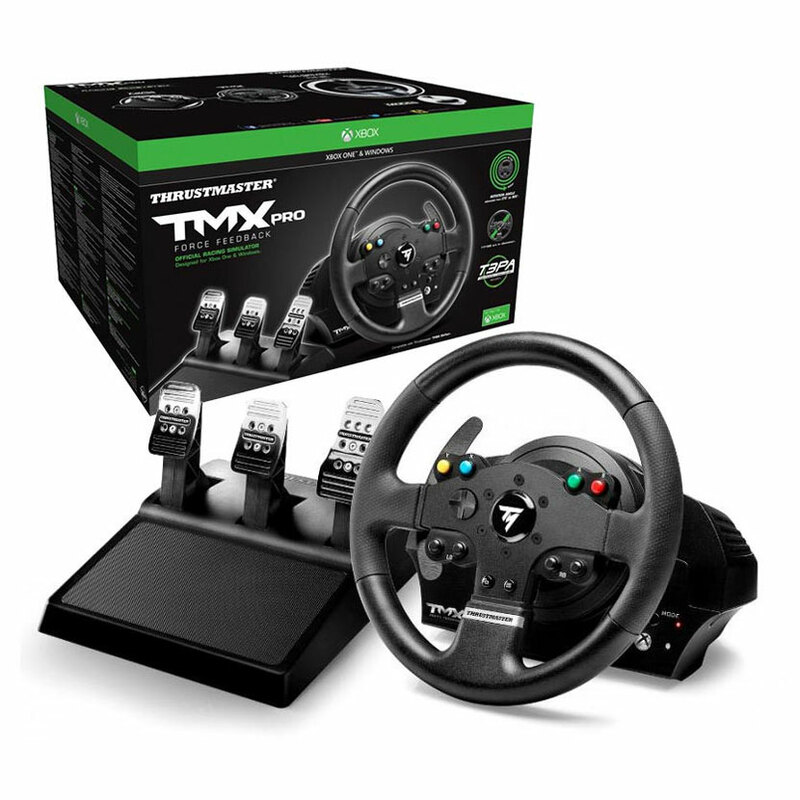 So you never really have the flexibility to configure your perfect position. 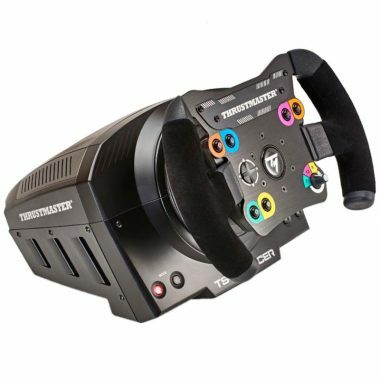 Just as we were innovating driver sim cockpits back in 1998, Hyperdrive race simulator frames are again leading the way with features the followers don’t have. 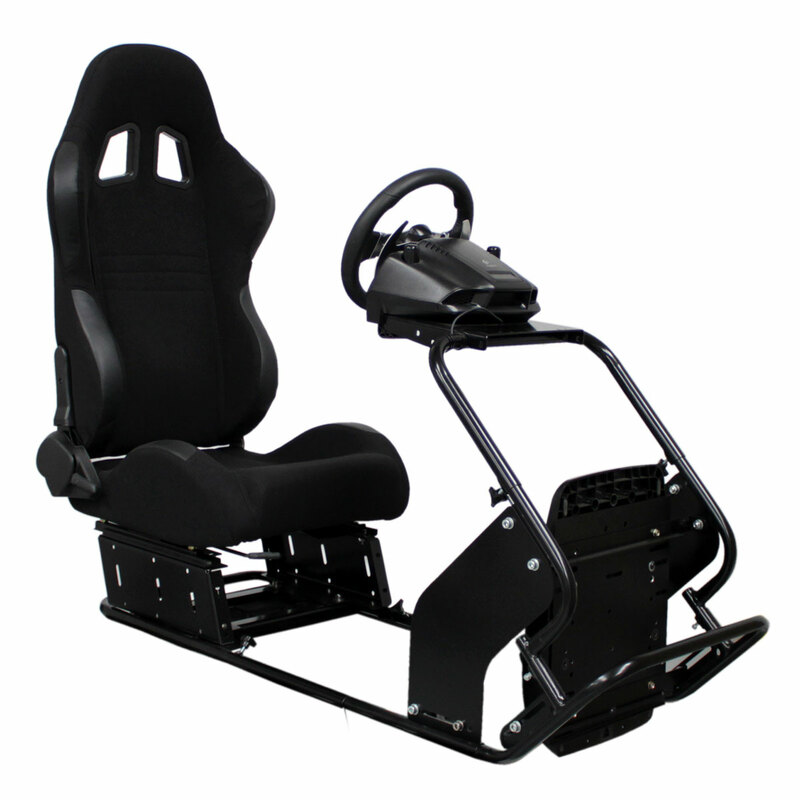 Features like full rotation, rotate angle, slide racing foot pedal adjustment. 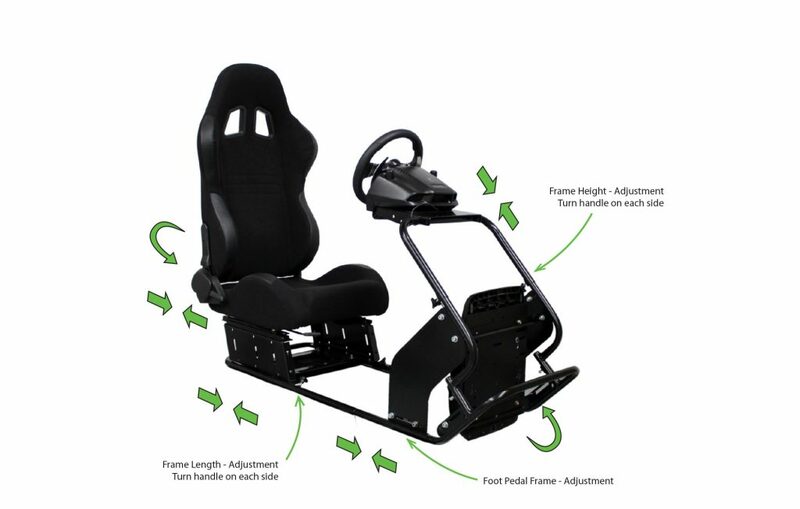 This feature gives the race sim driver the option to have foot pedals in a realistic position, hanging from above just like a real GT car or like a v8 supercar or in reverse like Formula one (F1) foot pedal positions.  Its Strong ! 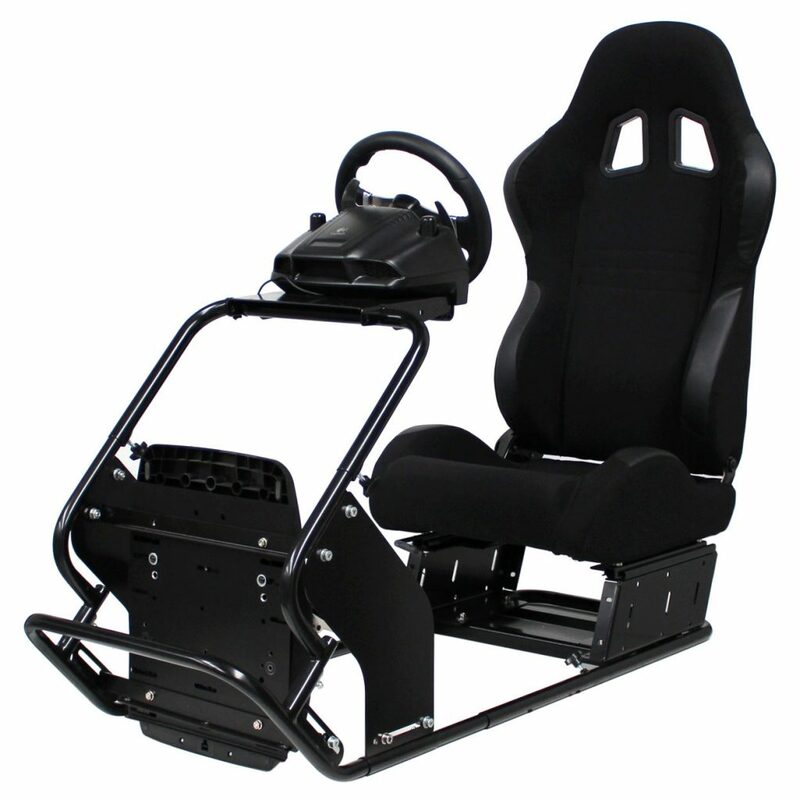 – It’s leading super sturdy design is secured at four points on the race sim frame by folded laser cut steel supports that can be adjusted and fix at the top and bottom on both sides of the foot pedal plate making it super strong. 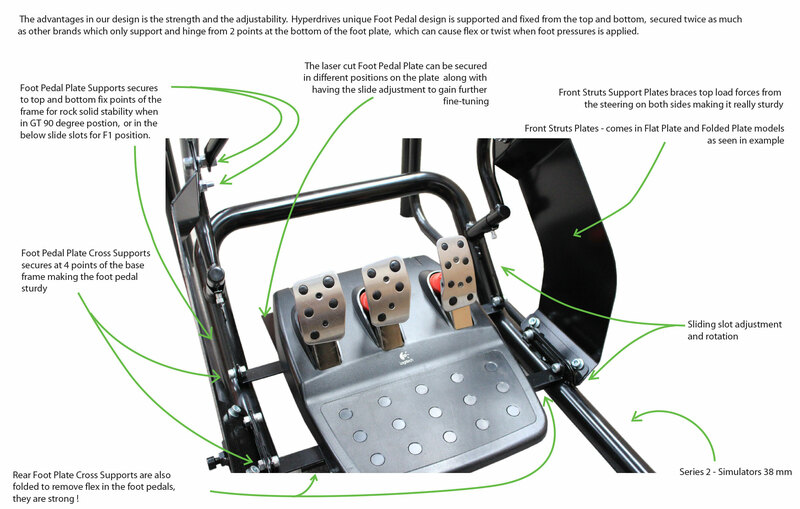 All the other simulator rigs competitors are only secured at 2 points at the bottom of the foot pedal, when the foot pedal pressure force is applied at the top or above centre on most foot pedal system. 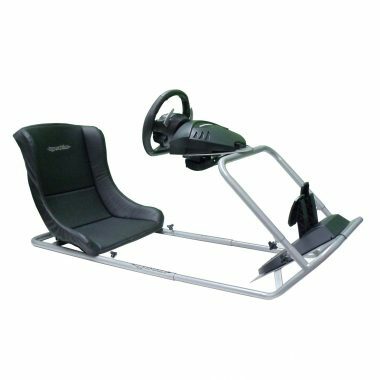 It makes sense that the others brand simulators are not going to be as rigid or as strong and sturdy when you need the braking power ! Our race sim steering support head is made from Australian steel, not plastic, the solid steel double folded plate fits pretty well every popular racing simulator wheel and gaming peripheral, the steering frame can be adjusted in height at 45 degrees, bringing the steering wheel closer, while the foot pedals and seat can slide for the perfect position. 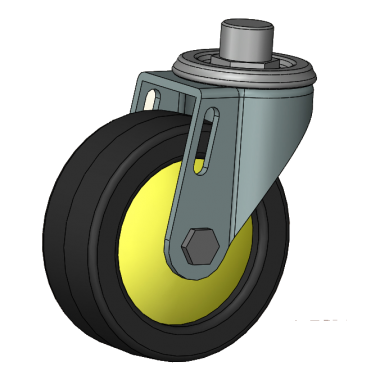 Note: You have the support, – Our product is made in Australia, Australian designed and owned and built in Adelaide, South Australia. 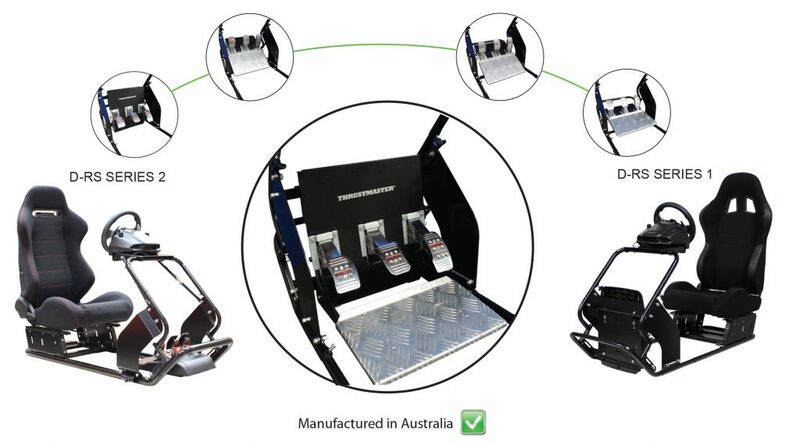 For the customer tat understand quaility, Don’t be fooled or mislead by other brands if they show the Australia flag. 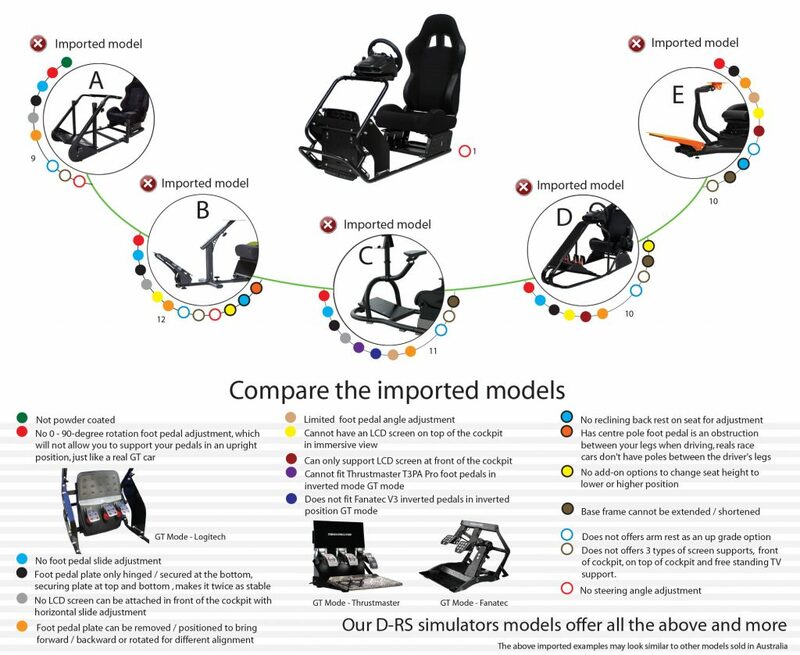 They are more than likely Australian design and owned and made in China ! 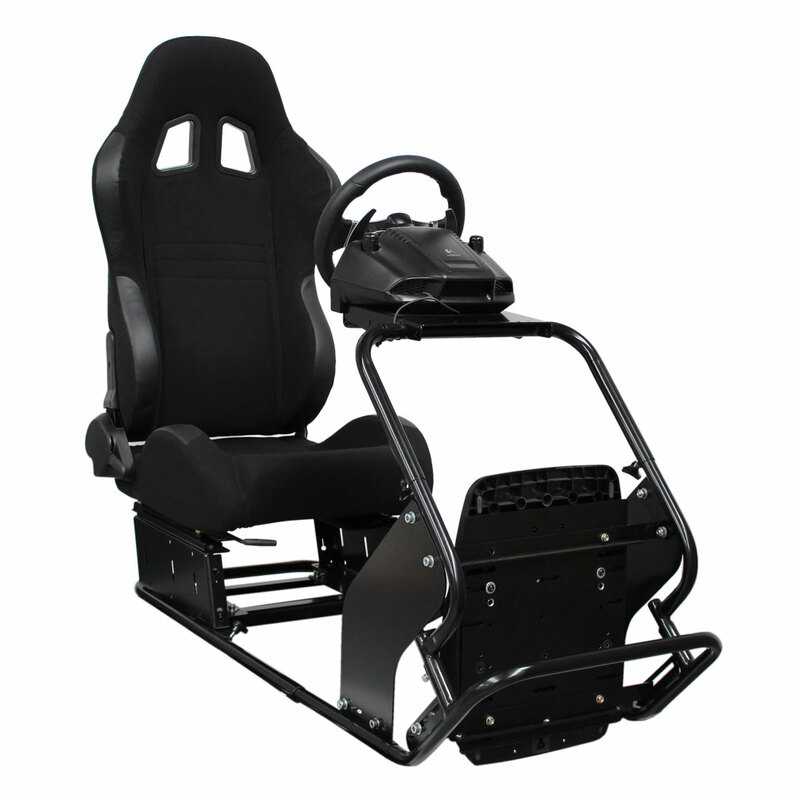 SUPER STRONG STEERING – FOLDED STEEL ! 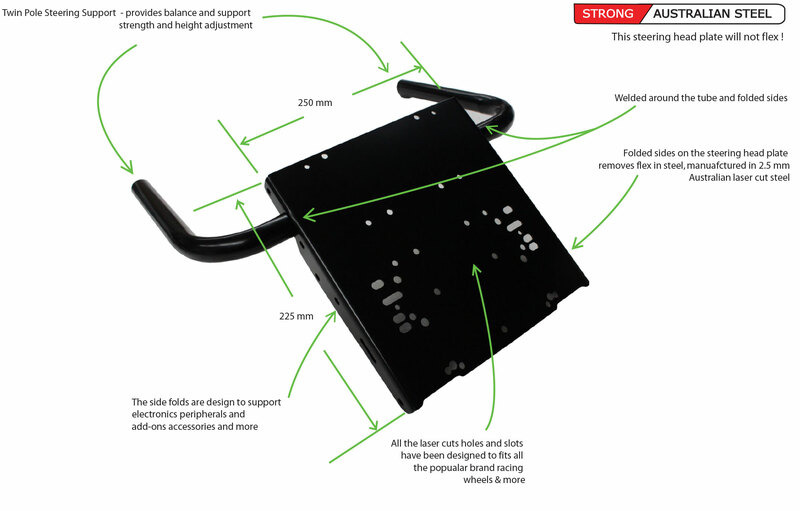 SUPER STRONG SEAT LIFT – FOLDED STEEL ! 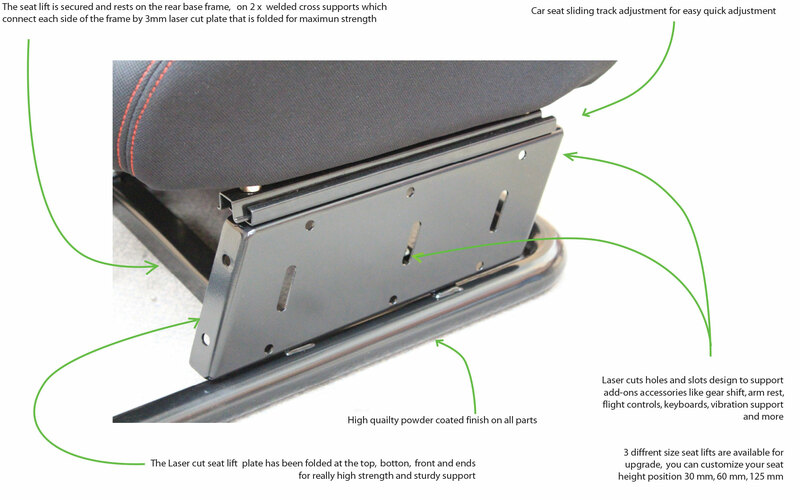 Note the above model now has the new seat lift that supports extra add-ons and even stronger with 4 folds using 2.5 mm plate. 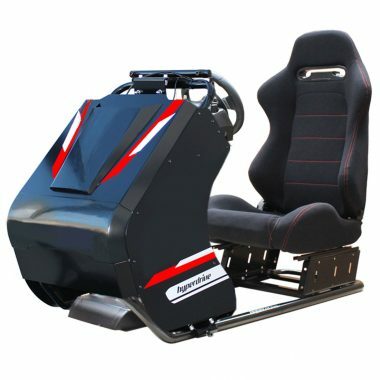 Hyperdrive’s racing game simulators and professional car driving simulators have been leading the way with the original cockpit simulator since 1998 pioneering and innovating the most realistic simulation for home race gaming and driving training simulators. 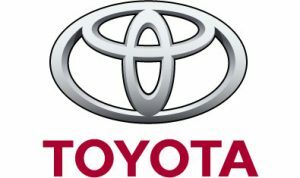 CHECK LIST – COMPARE WITH OTHER BRANDS ! Before you consider an imported simulator at a similar price !